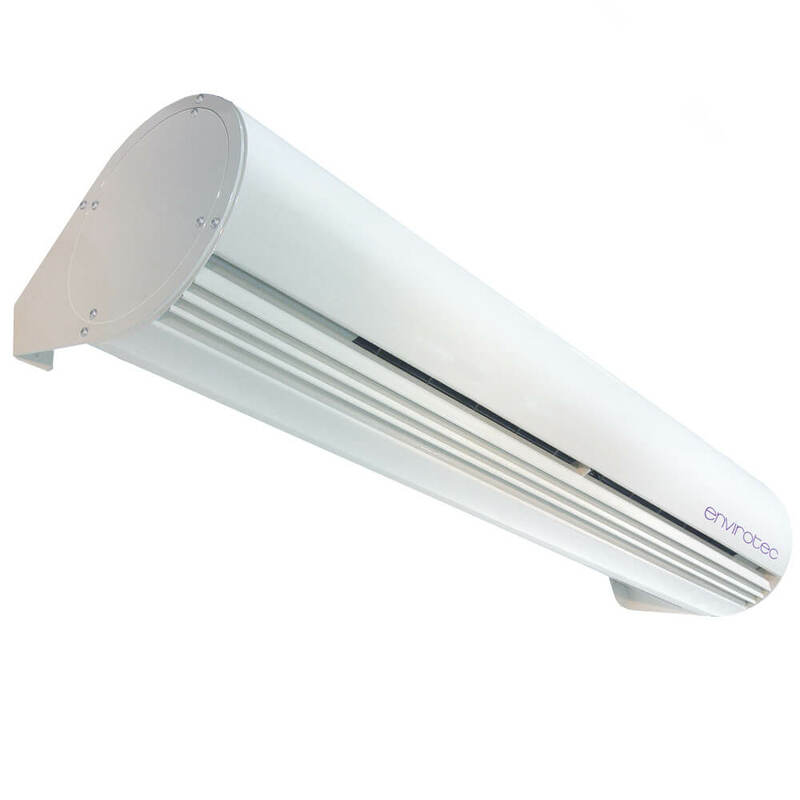 The 280mm diameter CMS unit is designed for mounting up to 2.7 metres. When fitted with LPHW heat exchangers, the wide coil fin spacing prevents dust build up, ensuring efficient operation with low maintenance. The unit is also available with electric heaters or as an ambient unit.